Are you a brunette lady who’s been looking to go a bit lighter without doing anything too drastic? 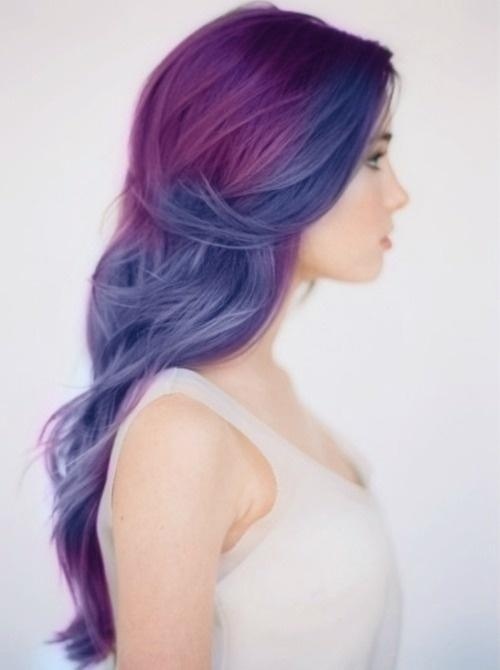 Then perhaps I’ve found your next hair color! Very soft ombre look that brightens up your whole face! Want to wear your hair down but want to add a little pizzazz? No problem! 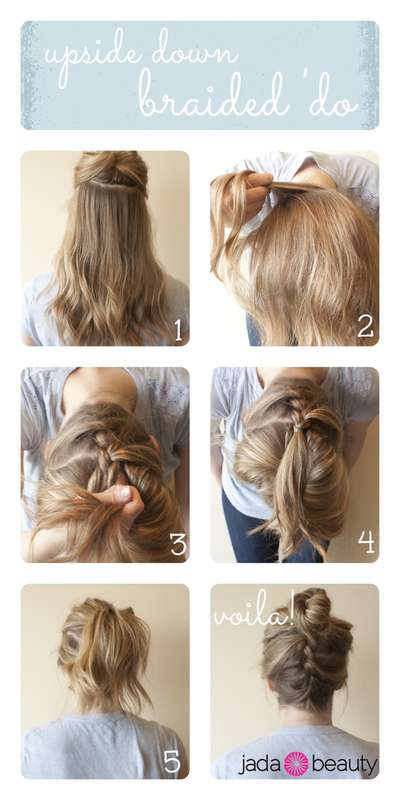 Just add braid a piece of hair and wrap it behind your bangs to make a simple braided hairband that will spice up any hairdo!